In Episode 3, Rhiannon and Lori brave all sorts of technical difficulties to bring you an exciting interview, inspirational recommendations, writing advice, and more! 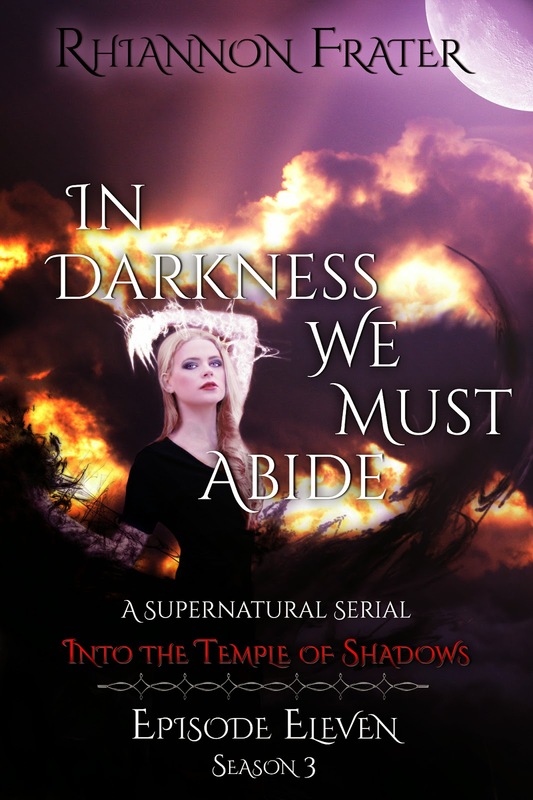 Fresh back from Texas Frightmare Weekend, Rhiannon discusses her latest release in the In Darkness We Must Abide serial, Episode 11: Into the Temple of Shadows. Click here to download the first FREE episode. Click here to purchase Episode 11. Lori talks about the exciting Contagious Reads Horror Con Awards and upcoming online convention on Facebook. The hosts also talk about what kind of feedback writers should pay attention to and how to recognize the good from the bad. Rhiannon and Lori both recommend television shows. Which do you think they picked? about why zombies are not realistic, and the challenge of making them feasible in her popular Contagium Series. 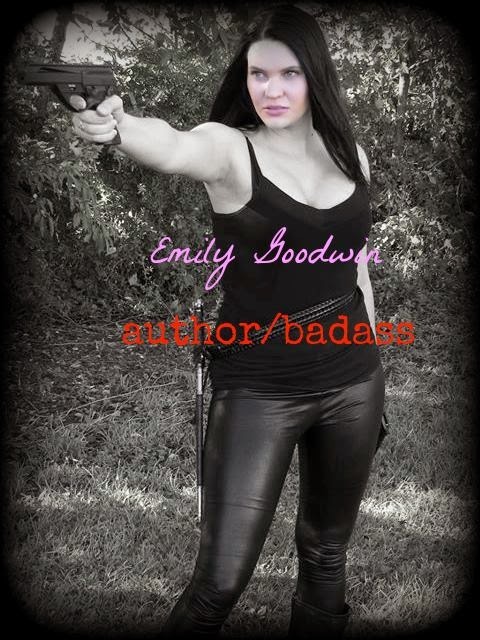 Find Emily at her website. 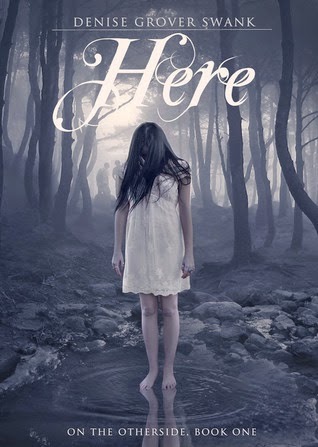 The episode concludes with a review of Here by Denise Grover Swank. To listen to the podcast, click the link.